The days of mass email marketing are over. 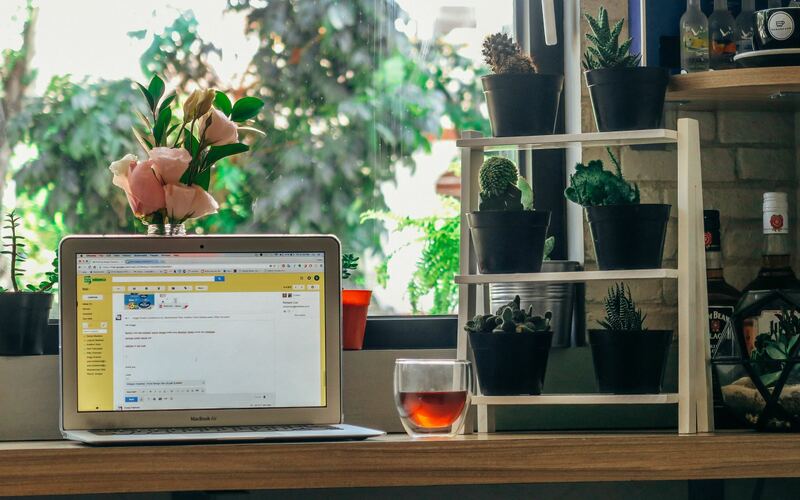 If you’re not creating highly personalized email campaigns that make each user feel the message was written specifically for them, you’re wasting your organization’s advertising dollars. Emarsys automates deployment of personalized content to engage customers in conversation. Businesses use Magento for e-commerce due to its powerful architecture and wide variety of marketing, analytic and global currency tools. Both prioritize content that renders perfectly whether viewed on desktop or mobile. Integrating Emarsys and Magento provides a seamless information flow that enhances the customer journey and swells revenue. Emarsys uses machine learning to automate email population with time-sensitive content. It adjusts coupons and sales information based on the time the user opens the email and uses revolutionary technology to analyze what each customer cares about. Integration makes the data from your e-commerce site available to Emarsys extensive capabilities for campaigns that are even more effective. Decrease time spent on data management. Improve customer understanding by fusing Magento input with Emarsys campaigns for superior efforts across all channels. Administer marketing from one user-friendly platform. When users interact with your Magento platform, automatically trigger follow-up through Emarsys. Apply Emarsys data collection capabilities to your e-commerce interactions for unprecedented personalization. The Forix ecosystem includes a multi-disciplinary team of over 100 partners, more than 60 of whom are Magento 2 certified. Global organizations rely on Forix to implement Magento demands and ensure integrations like Emarsys are properly connected. 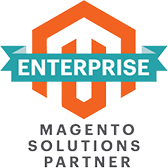 Contact our certified Magento Managed Support team to start your integration today. Businesses from around the globe rely on Forix for expert Magento ongoing support. Our Managed Services program provides business owners with a cost effective solution for keeping their Magento site running optimally. Learn more about how to boost your email marketing with Emarsys by reaching out to Forix.